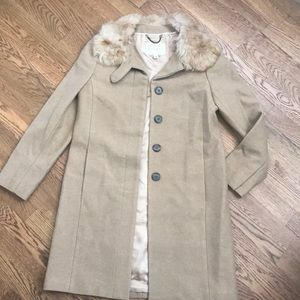 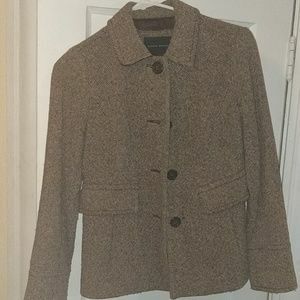 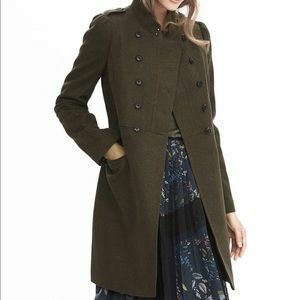 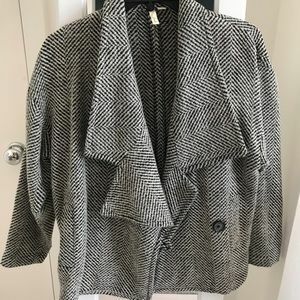 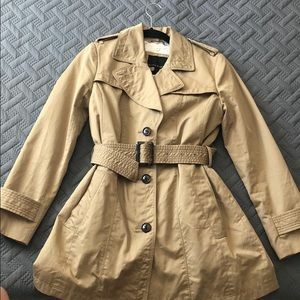 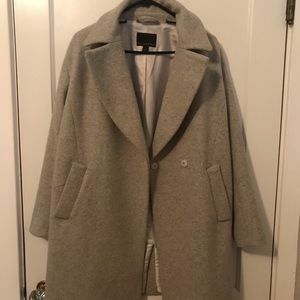 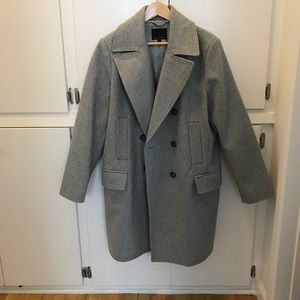 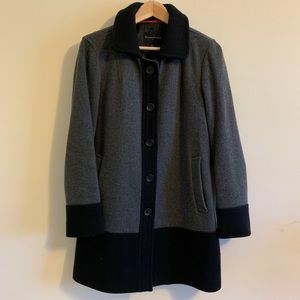 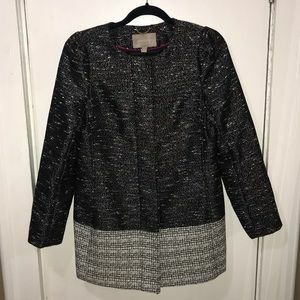 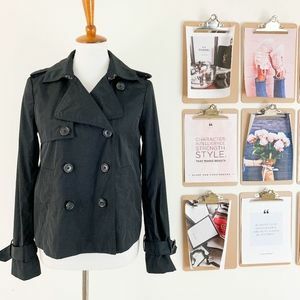 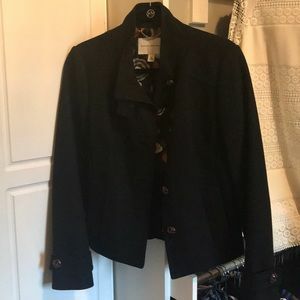 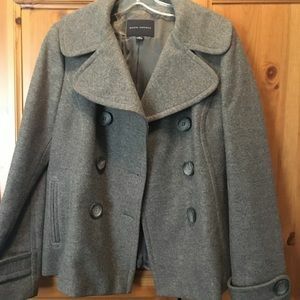 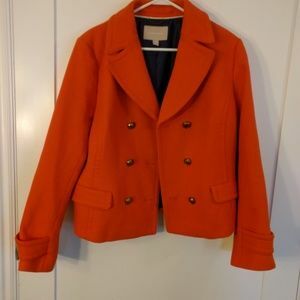 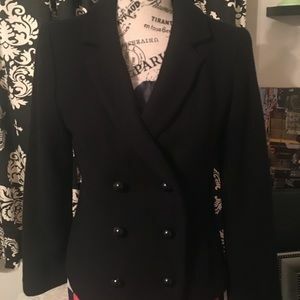 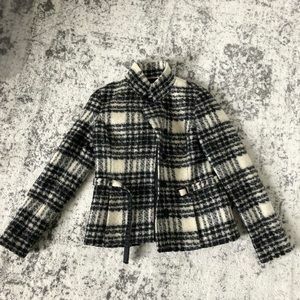 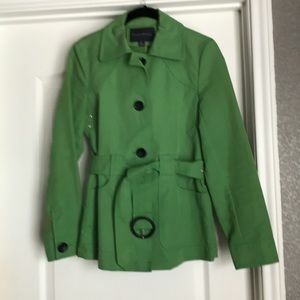 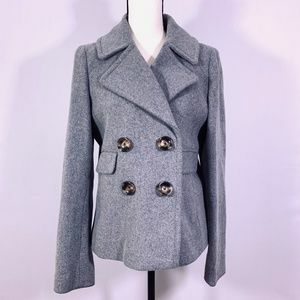 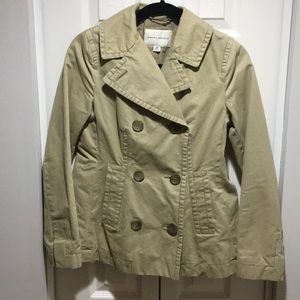 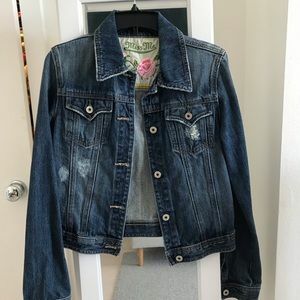 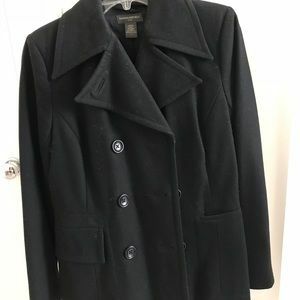 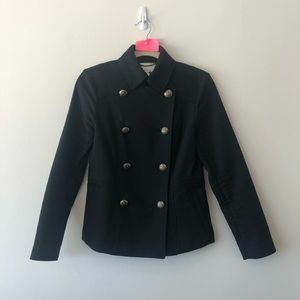 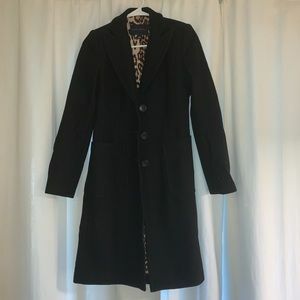 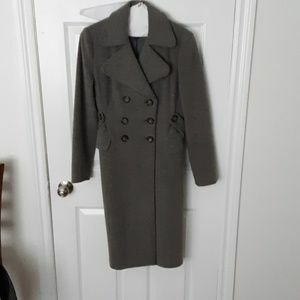 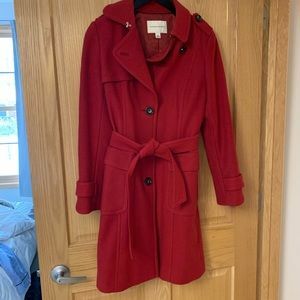 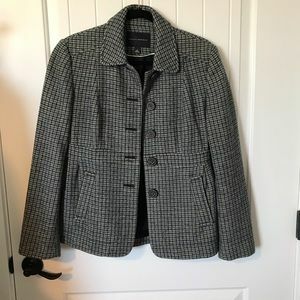 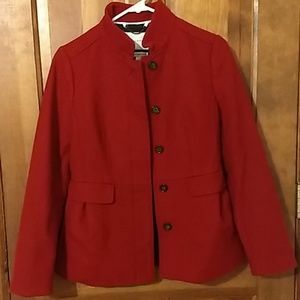 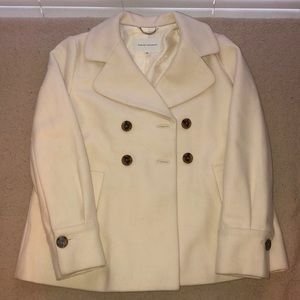 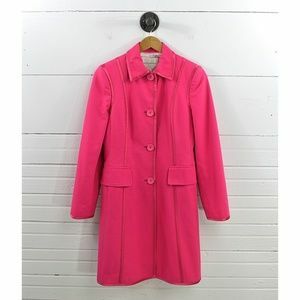 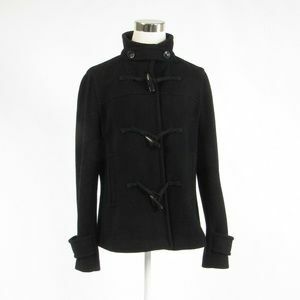 Banana Republic 3/4 sleeve jacket (XS). 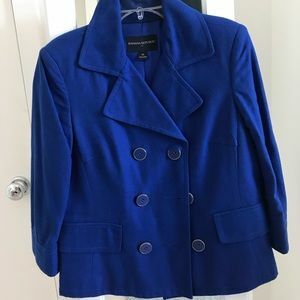 Nice royal blue color that goes well with jeans, black, khaki or white. 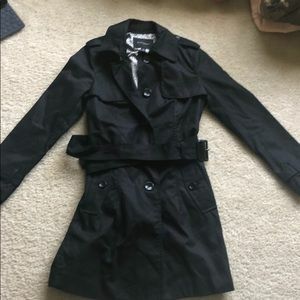 Always been covered in closet.